Your elegant arrival begins with the Miami Rolls Royce Phantom, sprawling an impressive 19 feet to create a flawless and dramatic entrance. There is just something special about the mere sight of a Rolls Royce that makes onlookers linger to see who emerges once the door is opened! 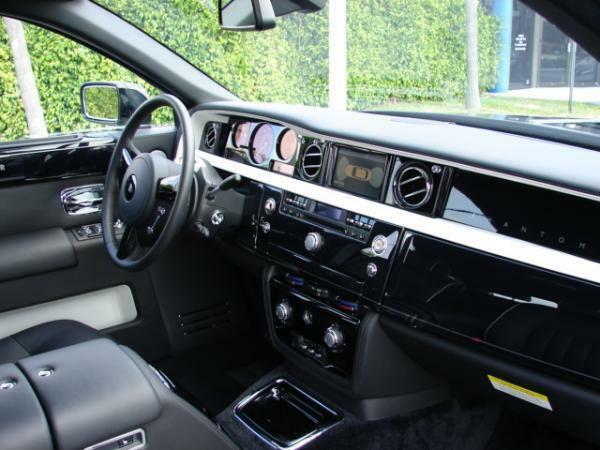 In the spacious rear cabin of a Rolls Royce Phantom chauffeured vehicle, you will be pleased to find all modern amenities as you sink back into the comfortable leather seats. 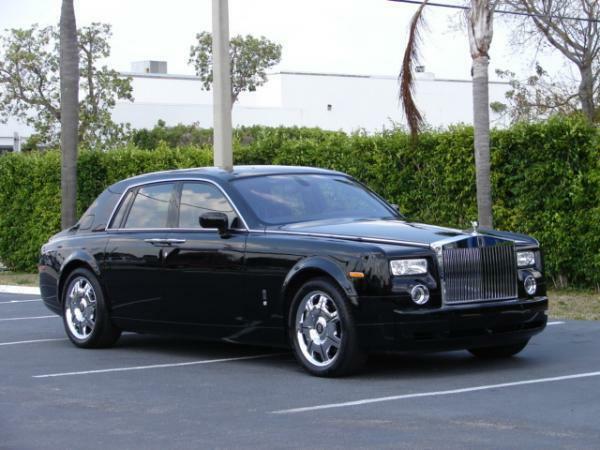 This model offers an amazingly smooth ride, you may be surprised to realize you are even moving, a key feature that inspired the name Phantom. 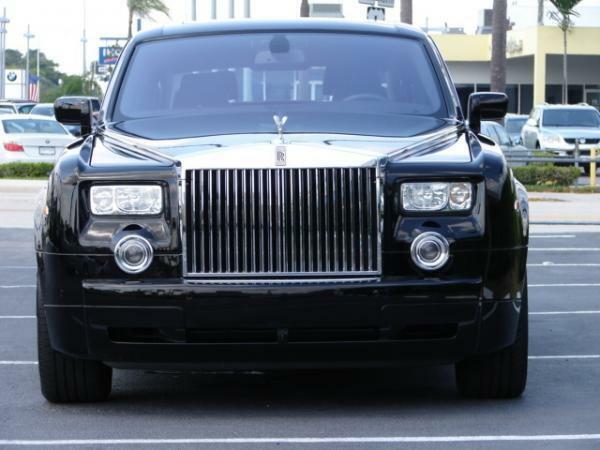 There are luxury cars, and then there are ultra-luxe brands like Rolls Royce, a leader in innovation and engineering. It is difficult to match the dedication and attention to detail that goes into each hand-built model from the marquee. This is a brand known for over-the-top appearance, performance and a seriously smooth ride. 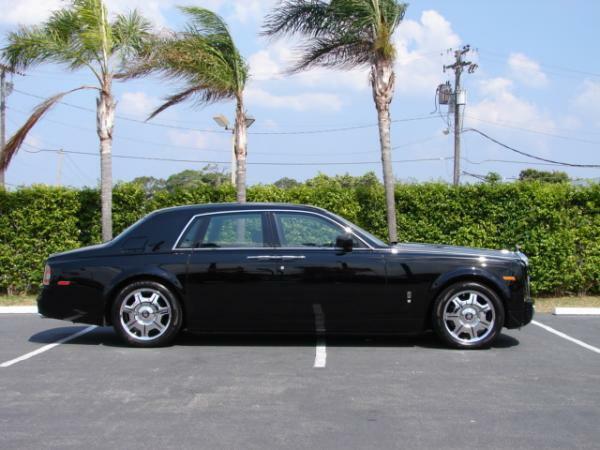 Enlist the Phantom to spook your professional competition, they will find themselves off their game at any event after your arrival!Take advantage of the Rolls Royce Phantom chauffeured luxury car in Miami or South Florida, Chicago, IL, Los Angeles, CA or New York, NY!